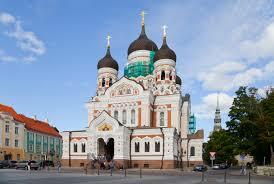 Get lower cost car hire at Tallinn Ferry Port in Estonia. 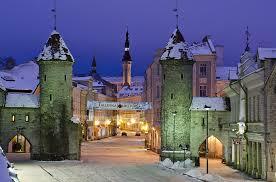 Compare SUV, MPV and minivan rental at reduced rates for Estonia. 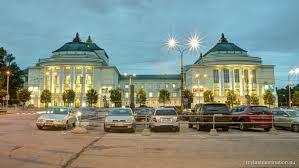 Compare cheap car hire at Tallinn Ferry Port, Estonia. If needing a larger vehicle, then we can also help with estates, SUV or minibus for up to 9 passengers. Save on MPV, SUV and minivan hire when pre-book.